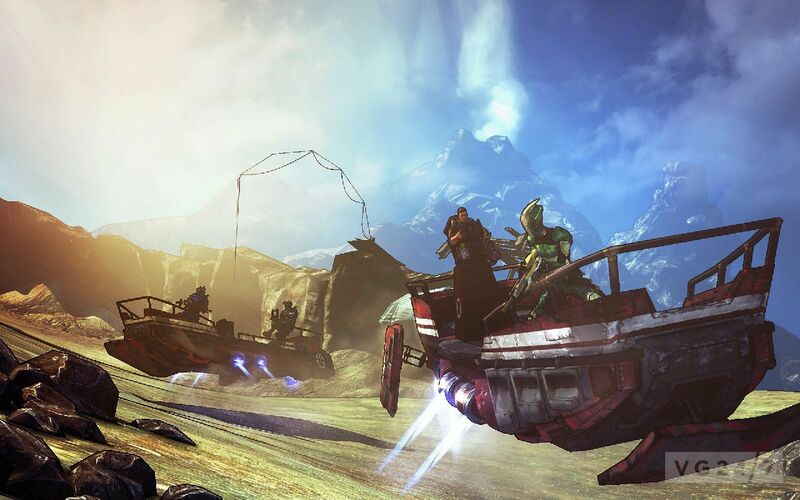 Borderlands 2’s first major DLC expansion has been confirmed after it was outed by achievements earlier in the week. As reported previously, the DLC is called Captain Scarlett and Her Pirate’s Booty. It’s due on October 16 and will set you back the regional equivalent of $10 or 800 Microsoft Points, depending on platform – although those with a Season Pass won’t need to pony up any extra. 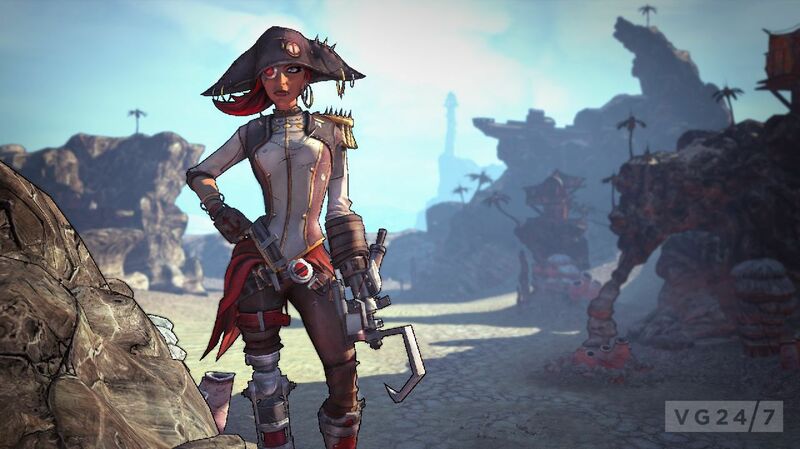 There’s little new to share regarding the DLC, as between the trophies added with Gaige the Mechromancer and a full script leak, you’ve probably heard it all already; out heroes travel to Oasis, a desert environment populated by bandits, under the rule of the titular Scarlett.